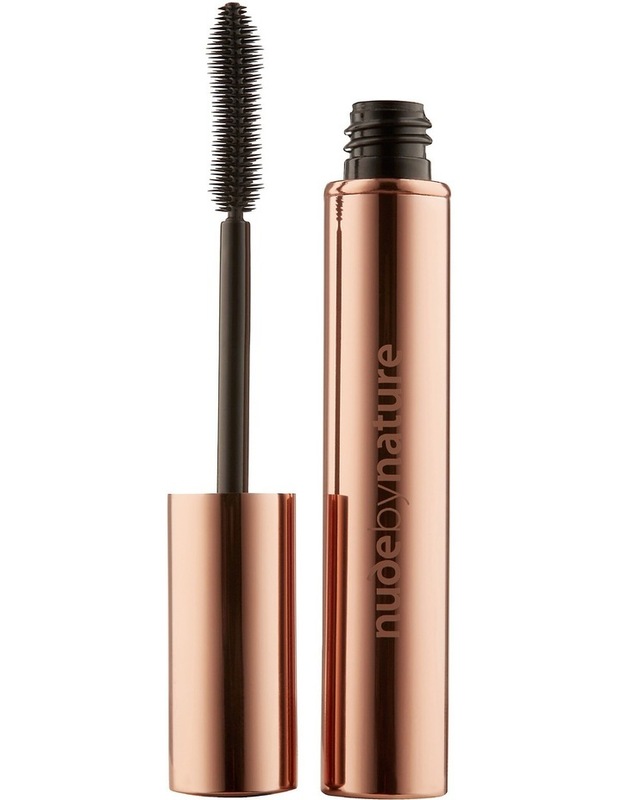 Thanks to its unique flexible brush and buildable formula, the Allure Defining Mascara gives intensified, lengthened and separated lashes in an instant. Composed of active natural ingredients including Candelilla Wax and Arabic Gum, the formula remains soft and flexible, allowing the application of multiple coats without flaking. It is also enriched with Pro Vitamin B5 to condition and strengthen the lashes over time.